normally have fresh Nigerian Dwarf goat milk available to taste, we usually just hand them a glass. 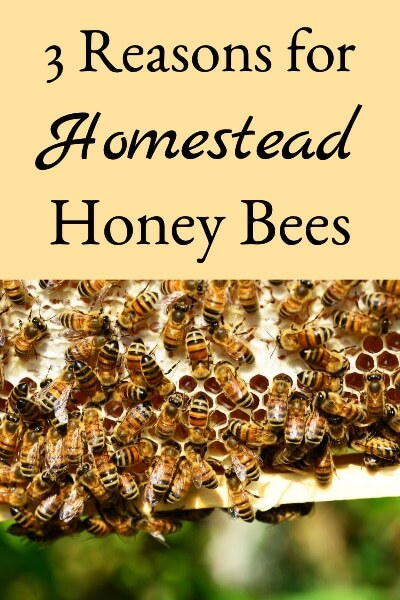 They’re generally shocked to discover that it’s creamy, sweet and mild – virtually indistinguishable from the best whole cow milk that they’ve tasted. The secret to the mild, sweet taste and creamy consistency lies in the butterfat content of the milk. We raise Nigerian Dwarf goats, which produce milk that’s quite high in butterfat (6 – 10%), hence the mild taste and creamy consistency. Other goat breeds produce milk that’s typically lower in butterfat, so the flavor and consistency can be quite different. As a reference point, typical whole cow milk from a grocery store is between 3 – 4% butterfat. But the butterfat content of cow milk from the “better-tasting” milk breeds (like Jerseys, Guernseys, or Ayrshires) is around 6 – 8% butterfat. For a comparison of cow and goat milk, click HERE. As mentioned above, the biggest differentiator in goat milk taste and consistency is the percentage of butterfat. A goat that produces milk at 10% butterfat is similar to cow milk half-and-half from the grocery store, while a goat that produces 2% butterfat is similar to that of 2% cow milk at the grocery store. If you’re used to half-and-half, the 2% milk may be too bland and watery, whereas if you’re used to 2% milk, 10% may be too rich and thick. We were recently at a class on natural goat health care, and were reminded how much goat milk taste can vary depending on the breed – the milk served after class came from Alpines, and we considered it watery with a stronger taste than we’re accustomed to. 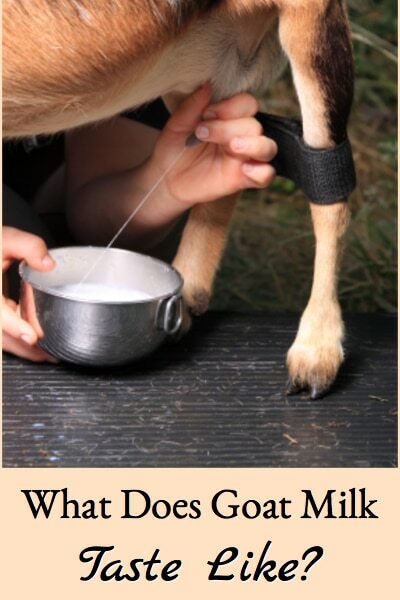 So, what goat milk tastes like depends on both butterfat content and breed. 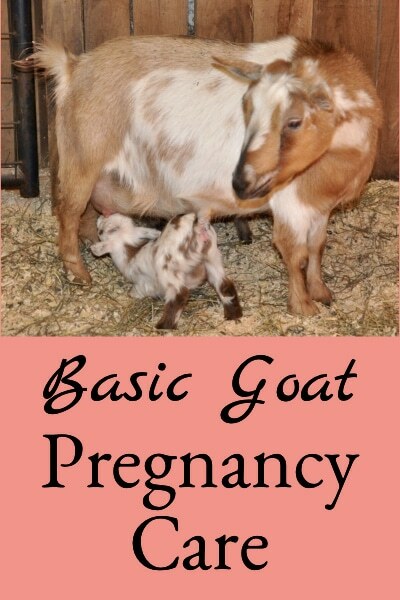 If you’re considering keeping goats for their milk, then you really need to taste the milk from that breed before making a commitment. Also, in some breeds (Alpines especially), taste can even vary substantially from goat to goat. So, it’s best to taste the milk from the individual doe (or her dam if she’s too young for milk yet). Alpines – these probably have the most variation in taste from goat to goat, so it’s really important to taste the milk from the individual doe. They generally have nice tasting milk. La Manchas – these generally give sweet tasting milk. Oberhaslis – except in the United States, goat milk is more common than cow milk; and, in many places, stronger tasting milk is desired. Oberhaslis were originally bred in Switzerland where stronger tasting goat milk is preferred, so their milk often is. 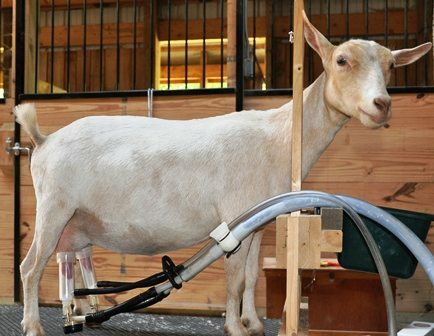 I’ve heard that some Oberhalis don’t have strong tasting milk – so again, try the milk from the goat you’re considering. 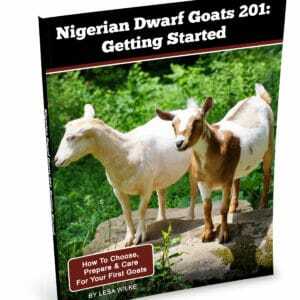 Nigerian Dwarf – this is the breed for cream lovers, they give mild, sweet tasting milk. Their butterfat generally starts out lower early in their lactation and rises to the 8 – 10% level by about 8 weeks in. 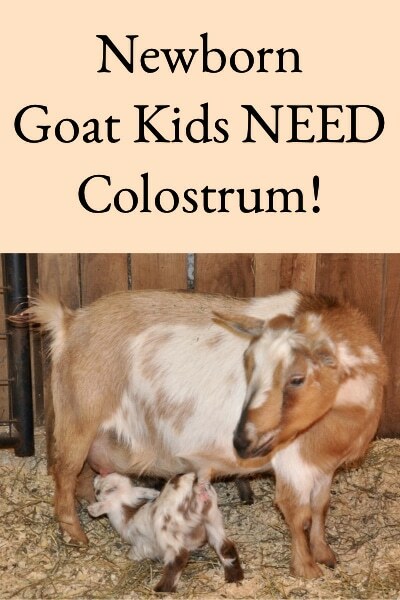 Everyone loves the taste of the milk that our Nigerian Dwarf Goats produce! 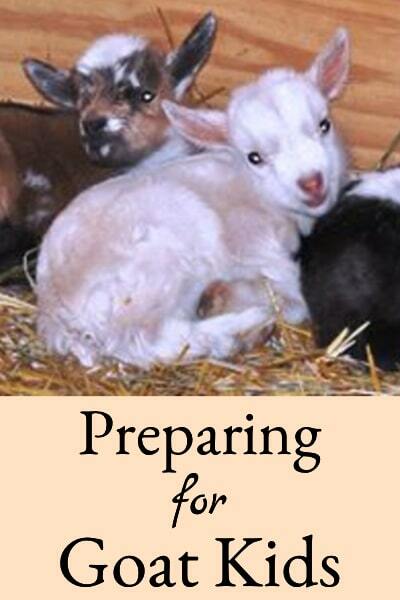 See “5 Reasons to Choose Nigerian Dwarf Goats for Milk” to learn more. Nubians – this breed usually produces sweet tasting milk – the Nubians are also known for producing good tasting milk. Saanens – the Saanens produce milk that has a lower butterfat content and some consider it bland and watery. This milk is better for the 2% milk lovers. Toggenburgs – Toggenburgs were also originally bred in Switzerland where stronger tasting goat milk is preferred, so their milk generally has a strong flavor. 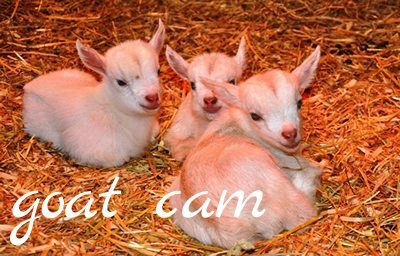 *All of the information concerning the taste of goat milk is based on milk that has been properly handled and cooled after milking. We have mini nubians (cross between nubians and nigerian dwarf). The milks is sweet, creamy and delicious! What is interesting is that the cheese we make from their milk doesn’t taste like “goat cheese”. As much as people don’t want goaty tasting milk, I would love to make cheese that actually tastes like what I think of as ‘goat cheese’. Is that possible with our milk or will is the high butterfat content always going to prevent our cheese from tasting like goat cheese? Hi Jenny, I think that if you’re thinking of goat cheese made from the milk of one of the “stronger” tasting breeds (like those the Swiss prefer), you’re never going to get there with the milk from a typical Nigerian or Nubian. I could be wrong, maybe someone else has more experience. 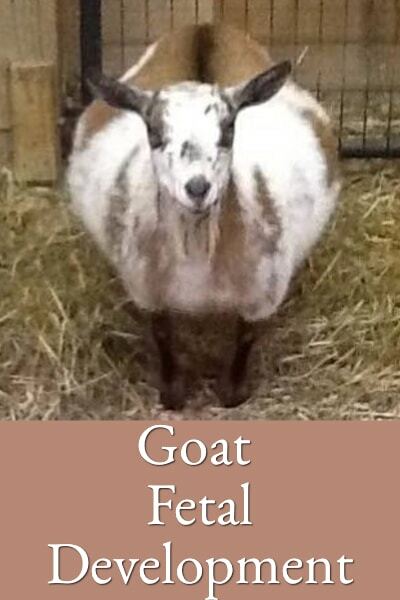 What feed do you feed your goats? I am a happy drinker of goat’s milk. If more people would read about all of its health benefits combined with easy digestion, they would become fans as well. 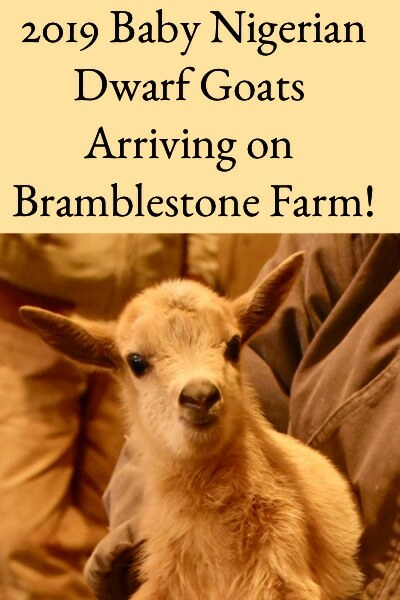 We don’t keep any goats, but we obtain goat’s milk locally and love it. Now I’m curious about what breed of goat is producing this great milk. Thanks for the post, Lesa. By the way, in our opinion, goat’s milk tastes like the best milk we ever tasted, bar none, and if you put some Hershey’s Syrup in it — Heaven! 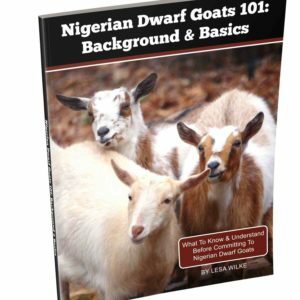 We agree, if more people new about the health benefits and great taste of goat milk, there would be a lot more folks enjoying it – we love the milk our Nigerian Dwarf goats produce. We’ve not tried adding Hershey’s syrup – that’s next and thanks for the link, lot’s of good information there!